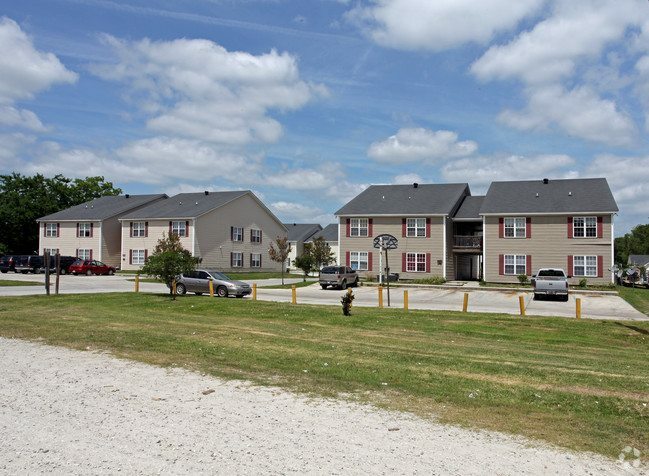 The Greenville-based SVN | BlackStream team recently sold Alston Arms Apartments in the emerging submarket of North Charleston for $12.1 million. Joey Weinel, Jonathan Kessler, and Keith Nelson represented the seller on the sale with no buyer representation. Alston Arms Apartments consists of 160 units, all two bedrooms, and one bath. Built in 2007, Alston Arms sits on 8.73 acres with 7,200 square feet. The apartment complex is located in close proximity to Bosch Charleston Plant, Northwood Mall, and the Charleston Airport, and within a 10-minute drive to the Charleston Naval Base. The SVN BlackStream Multi-Family Team is ranked in the 7 percent of 1,500-plus SVN advisors in the nation. View the UBJ article here.